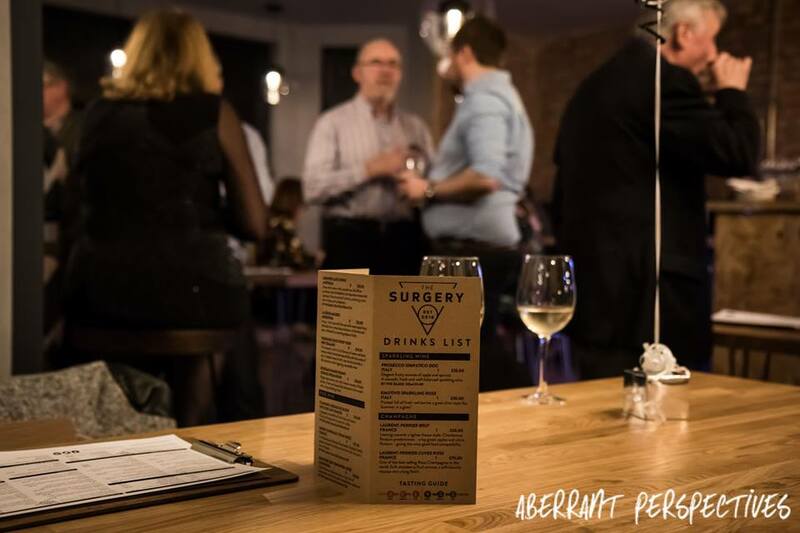 I was asked to attend the launch event for The Surgery Restaurant on 20th March 2017. Whilst I was there I was asked to take some promotional pictures for their press release. This event was organised by Ledigo PR. A lot of guests attended this amazing launch event. All of which were desperate and excited to see what the months of major renovations have produced. 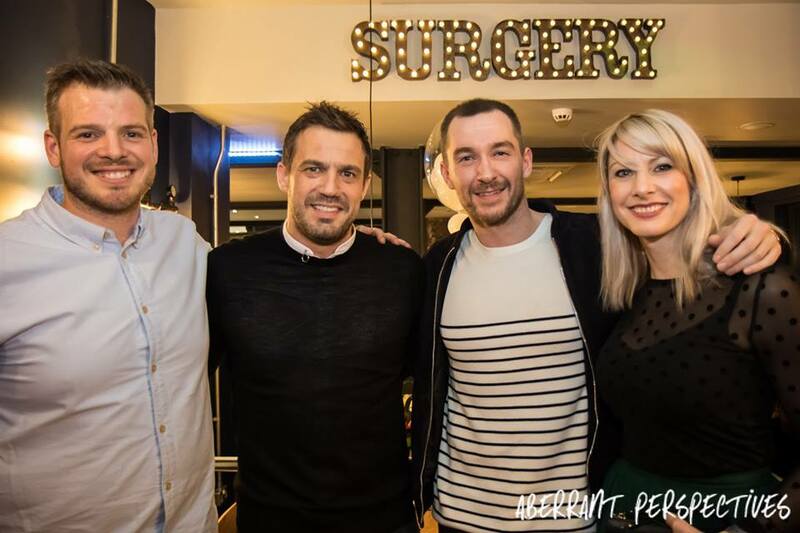 Guests included actors Anthony Quinlan (Emmerdale) and Jamie Lomas (Hollyoaks). 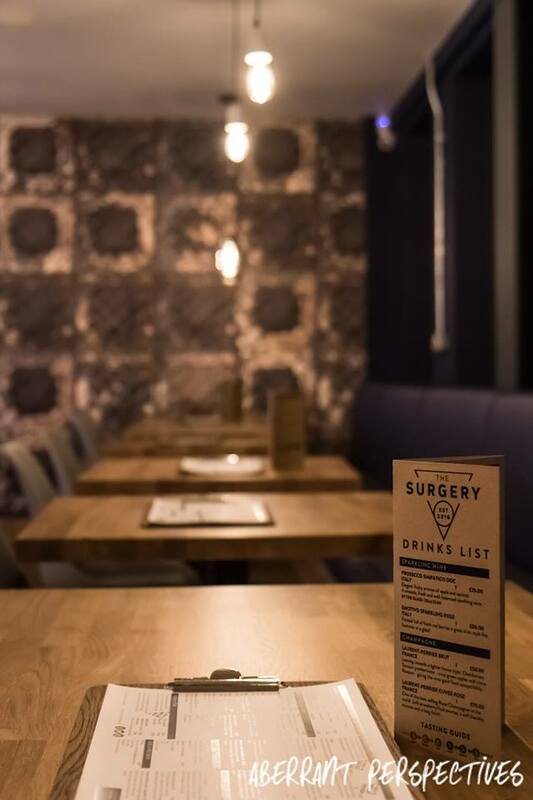 The Surgery restaurant has been completely renovated to fulfil a lifelong ambition for the owner Andy Kershaw. Opening his own restaurant with wife Kate after years of being a catering and hospitality lecturer. They decided to keep the links to the building’s previous use, a doctors, by calling it The Surgery restaurant. The Surgery restaurant has opened up in the former Primrose Avenue Surgery in Urmston. Providing a “city vibe” to the leafy suburbs of Urmston. The simply beautiful interior was chosen and designed by art teacher and business partner Kate Kershaw. A wide range of delicious meals are available at The Surgery. 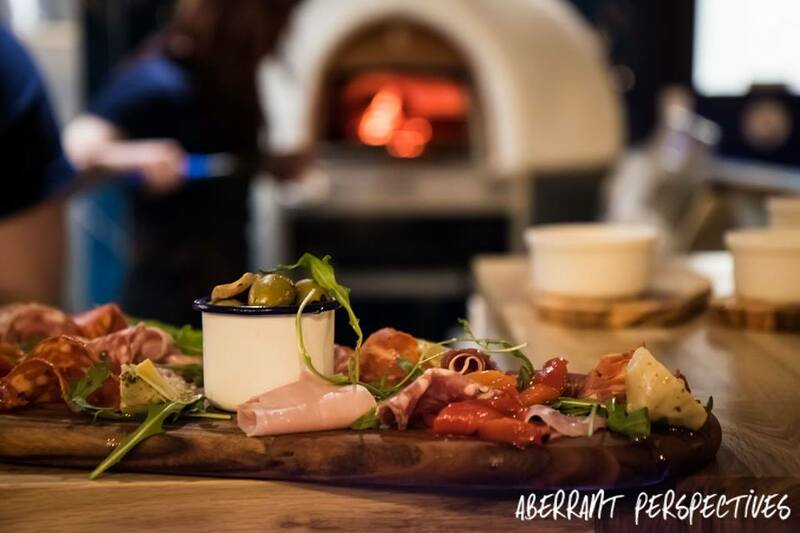 They make hand made pizzas, cooked in a wood burning oven and a wide variety of home made burgers. 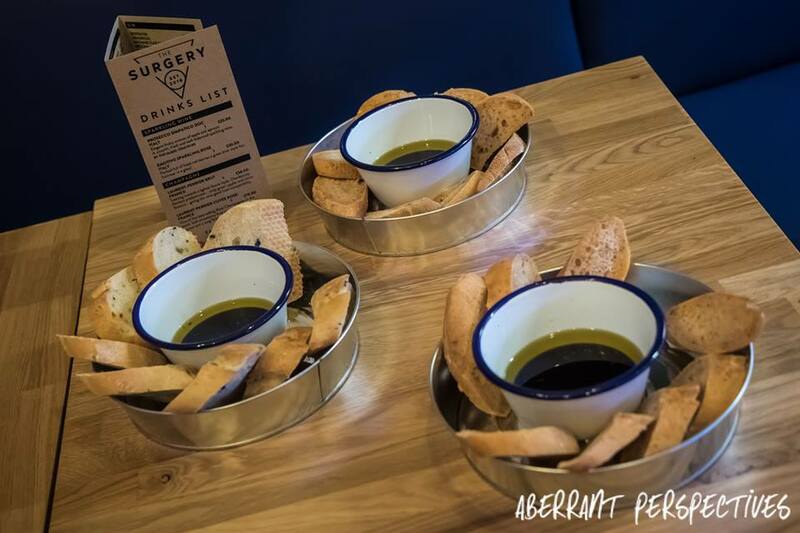 Also available are a range of tasty salads and antipasti boards which can be accompanied by the delicious breads and dipping oils. Their full menu is available online, which is notably full of ‘must try’ options to choose from. 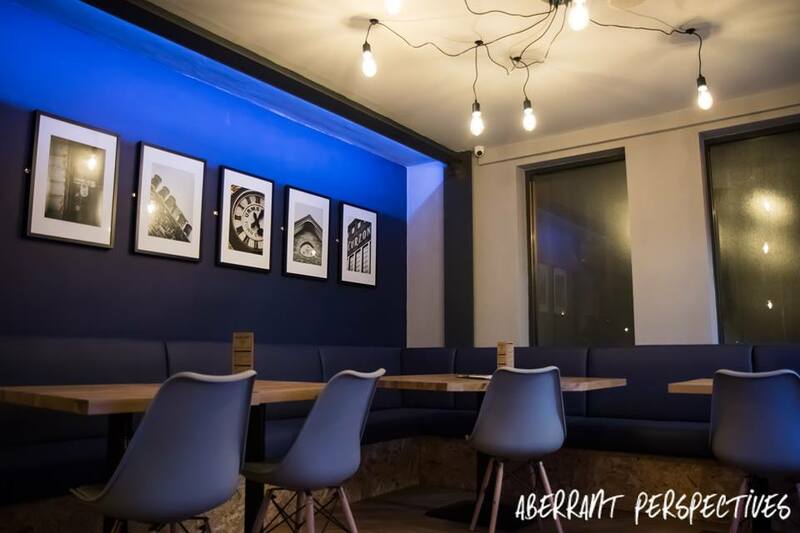 It’s clear to see in this “city vibe” styled, community based restaurant; both Andy and Kate have a passion for good food and drinks. Every detail within The Surgery Restaurant has been carefully chosen. The great staff and fantastic food, shows how Andy and Kate care about what they do. It also shows what they want to achieve within The Surgery Restaurant. It is the perfect place to go for lunch and dinner. Leaving you feeling relaxed and at the same time a little bit spoiled. 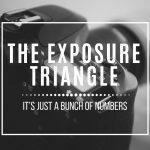 If you would like to find out more information about my PR event photography service, go to my event photography website. (Click here). My pictures of The Surgery Launch Event appeared in the news. My pictures, of this launch event, have been featured in the Manchester Evening News. They have also been featured in The Messenger Newspapers. 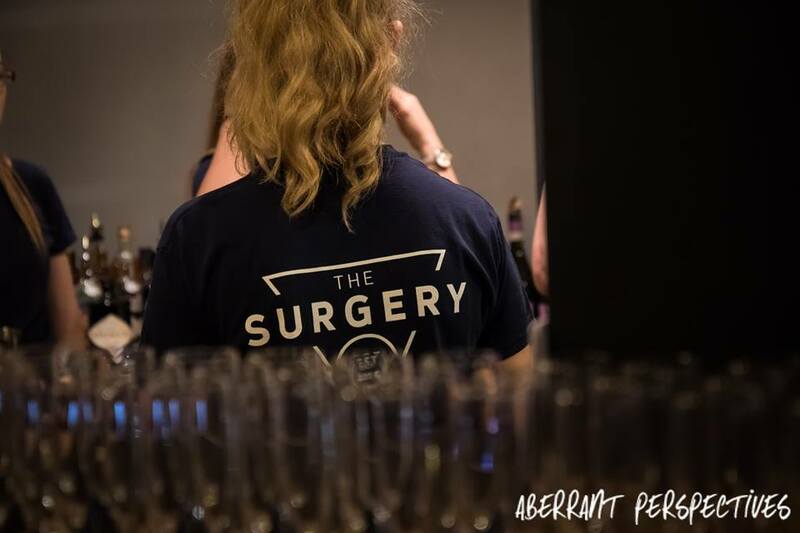 More pictures of the Surgery Launch Event Photographer Manchester on Facebook. Surgery Launch Event Photographer Manchester. All photographs and words, in this post, are copyright of Aberrant Perspectives. If you would like to use them Contact Us Here. 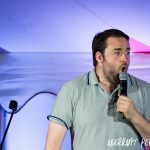 0 Comments on "The Surgery Restaurant Launch"